Registration for this event is now closed. If you would like to attend, please contact Erica Honeycutt (ericah@tracker-resources.com) to inquire about space availability. Nathan Wolitarsky is a 4th generation Texan who traded in the 26-lane freeways of his native Houston and searing triple-digit heat of the California desert for the livability of the Mile High. Before moving to Denver from Bakersfield, CA. in 2014, Nathan worked as a Sr. Land Negotiator for OXY USA Inc. in the various roles within business development and operations. Prior to OXY, Nathan was employed at BP America Production Company in Houston as a Land Negotiator. Nathan began his career as a field landman running title and buying leases in the West, East, & South Texas. His 15 years of industry experience is spread across Texas, Oklahoma, New Mexico, Colorado, Louisiana, & California. 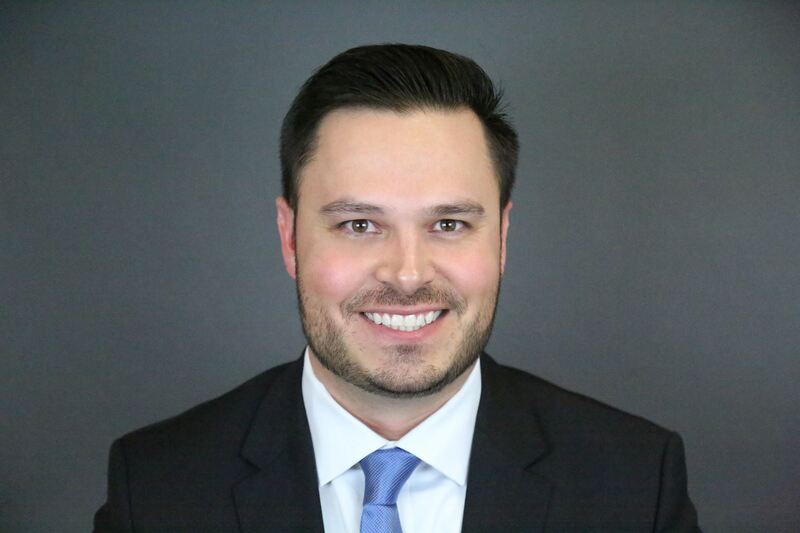 Currently, Nathan is the Permian Land Manager at Encana Oil & Gas (USA) Inc. where he oversees land-related functions and roles for the company’s southern Midland Basin assets. Click Here to Register - general registration will close Wednesday 4/11/18 (new registrations or changes to existing registrations after this date are not guaranteed but will be considered by contacting Erica Honeycutt).